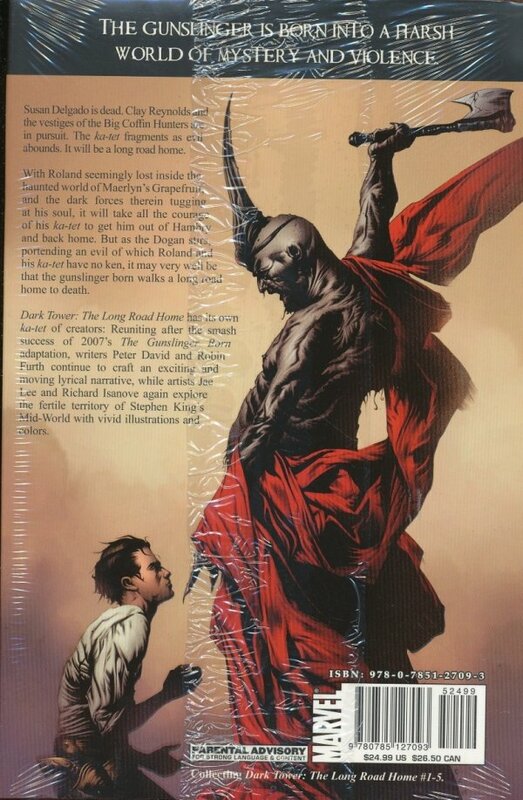 The second collection of the best-selling comic-book series, inspired by Stephen King's epic The Dark Tower! Gunslinger Roland Deschain has seen the death of his lover Susan Delgado. And the Big Coffin Hunters who burned her at the stake are now in pursuit of Roland and his ka-tet Cuthbert and Alain. The friends are forced to flee into the desert with the deadly posse in hot pursuit?.and Roland is in a coma! 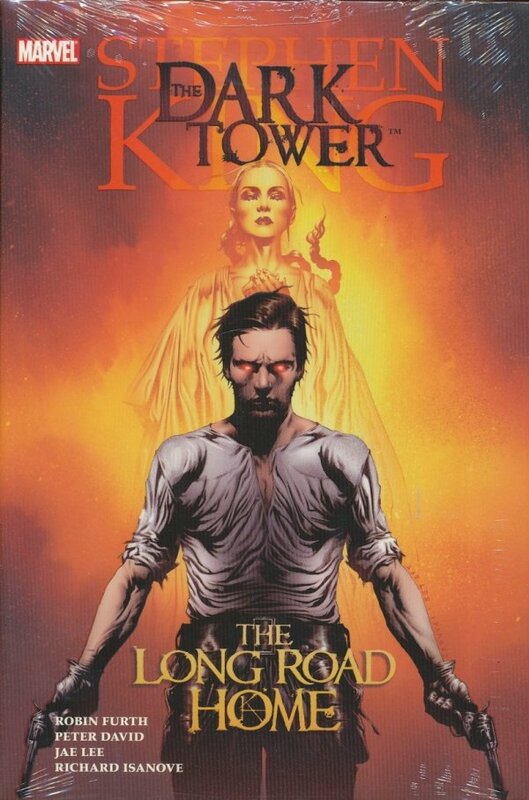 Don't miss the next chapter in the saga of the Gunslinger whose quest for the Dark Tower will shake the foundation of reality itself!